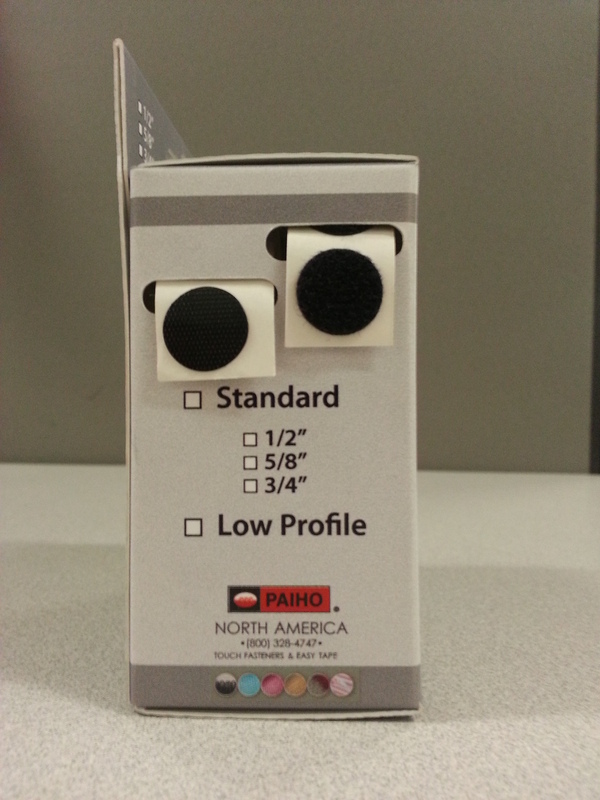 Ask us about custom and private label packaging! 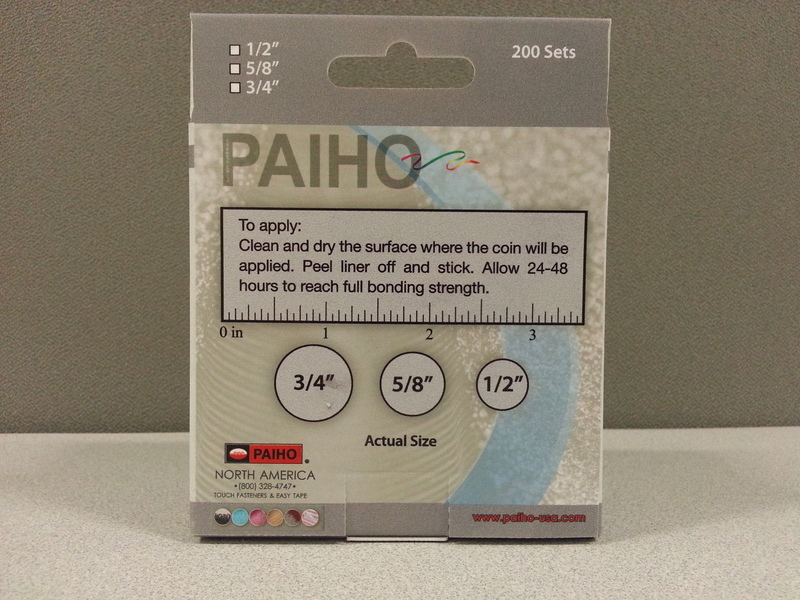 Paiho North America now offers convenient hook and loop combo boxes. 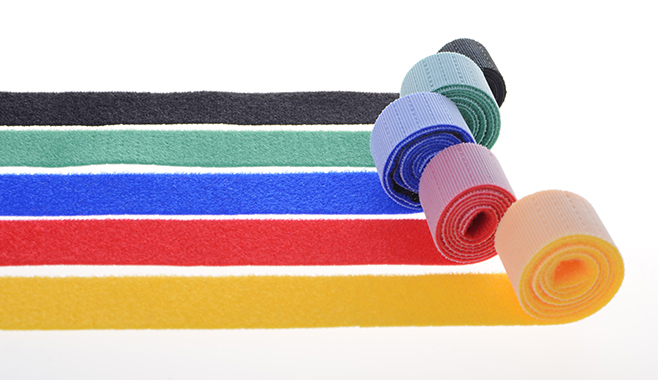 They are available in coins or strips and as standard or low profile hook and loop. The color options are black or white. 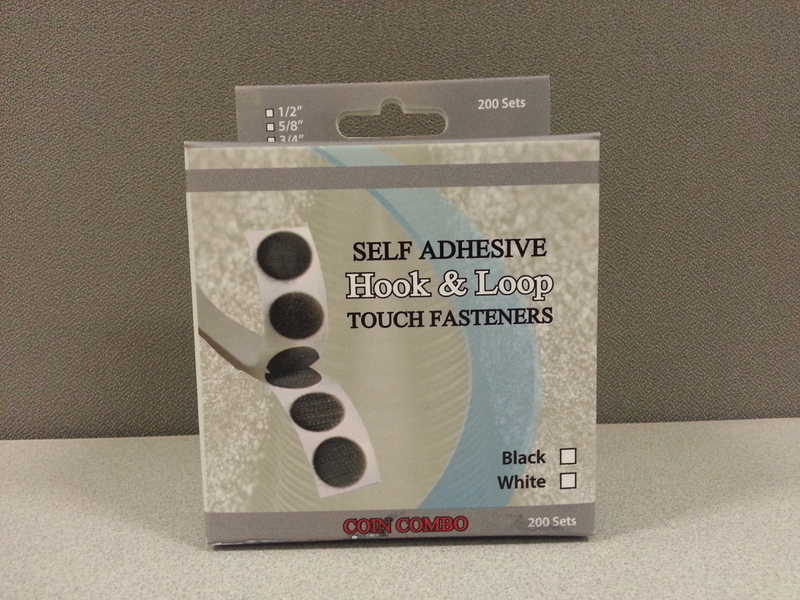 Each box contains both hook and loop and are available as 200 coin sets or 5 yd strips. 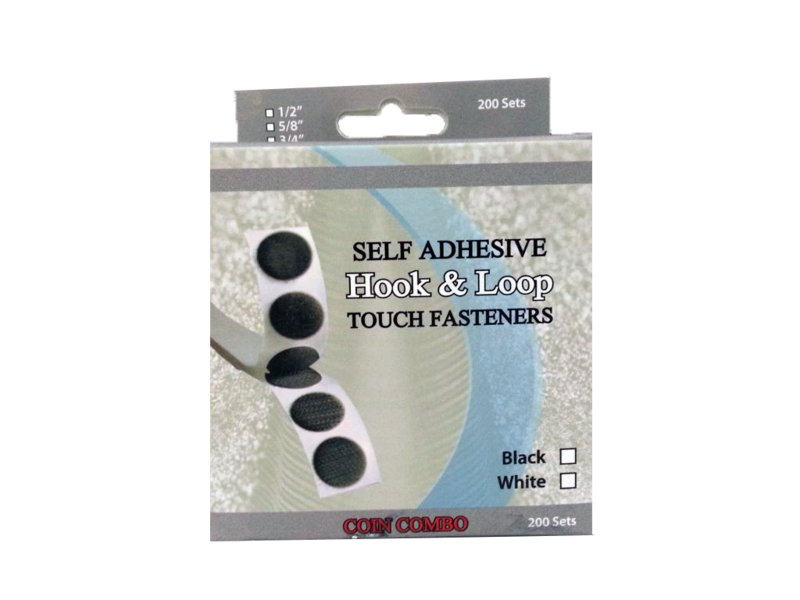 They are great for any time you need only a couple coins or a few inches of hook and loop.